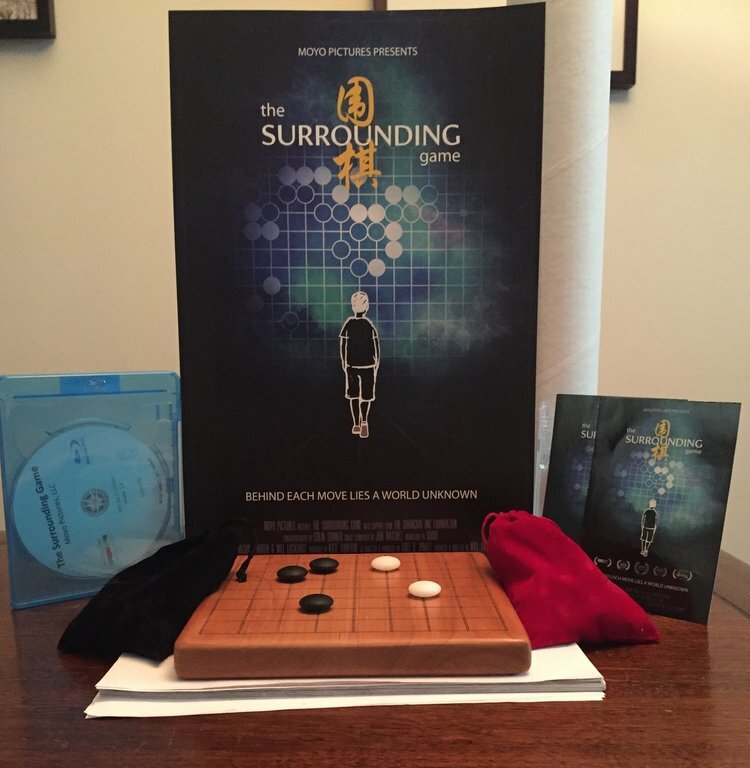 The much anticipated world wide release of THE SURROUNDING GAME is tomorrow, Febuary 15, 2018. 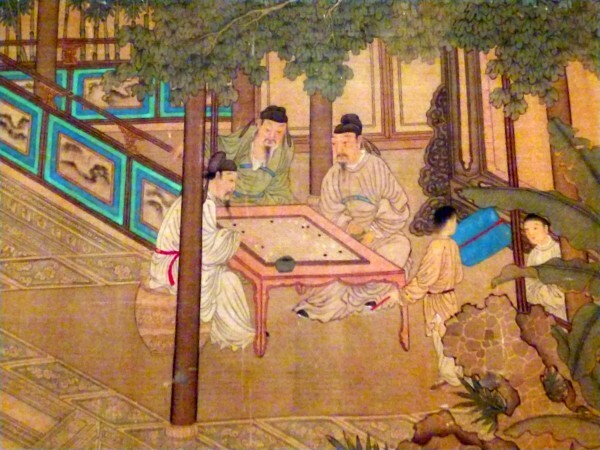 The ancient game of Go is the most complex and elegant game ever discovered. 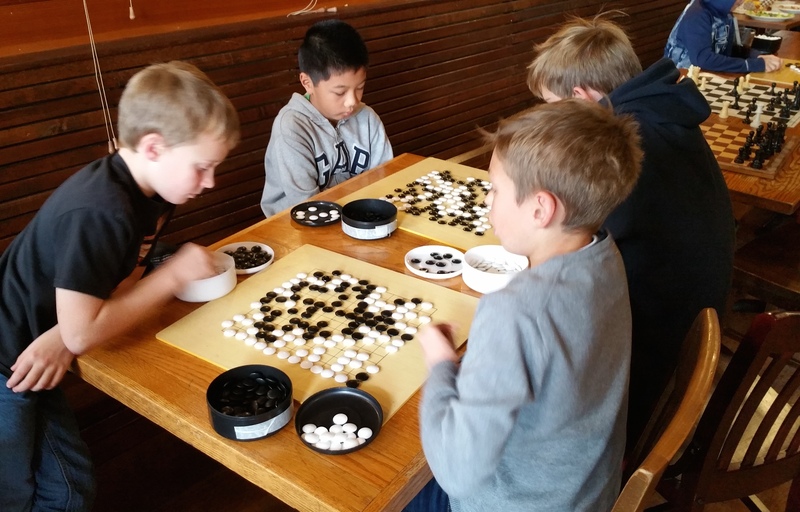 Though the rules are simple enough to teach a child, the complexity that emerges has inspired millennia of study. 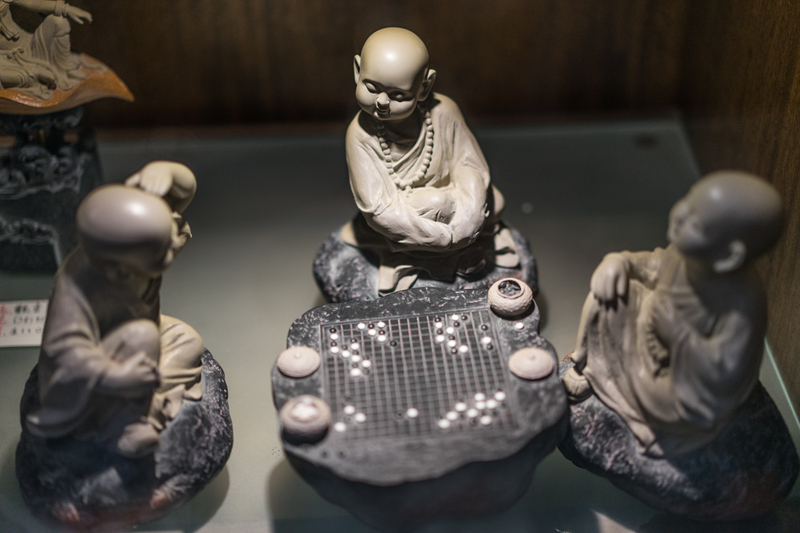 For three thousand years, master players in East Asia have handed down the game as an art form to foster patience, creativity, and self-reflection. 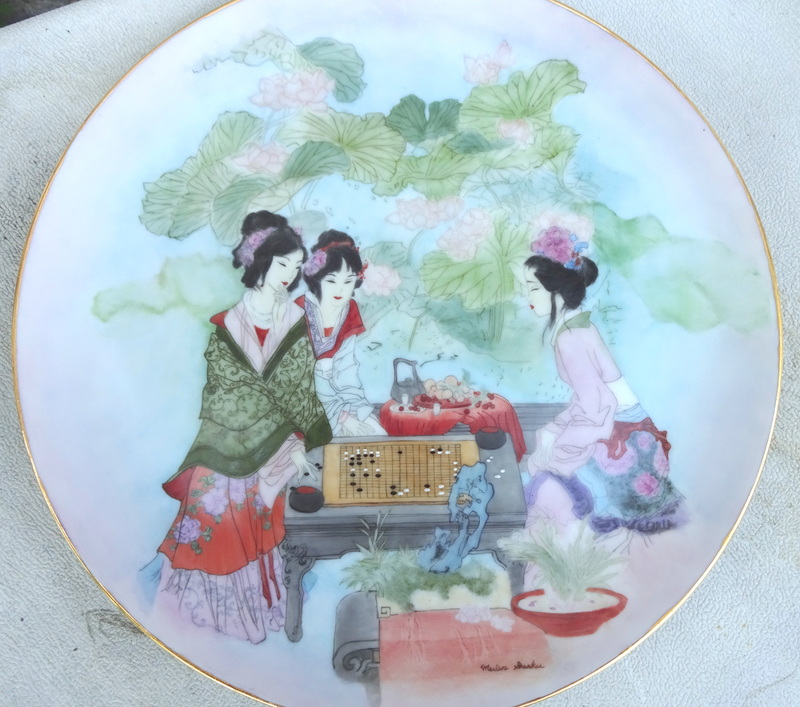 Today in the elite world of the pros, international tournaments offer hundred-thousand dollar prize purses, and top matches are broadcast on 24-hour “Go TV” to millions of fans in China, Korea, and Japan. But in the West, most people have never even heard of the game… until now. 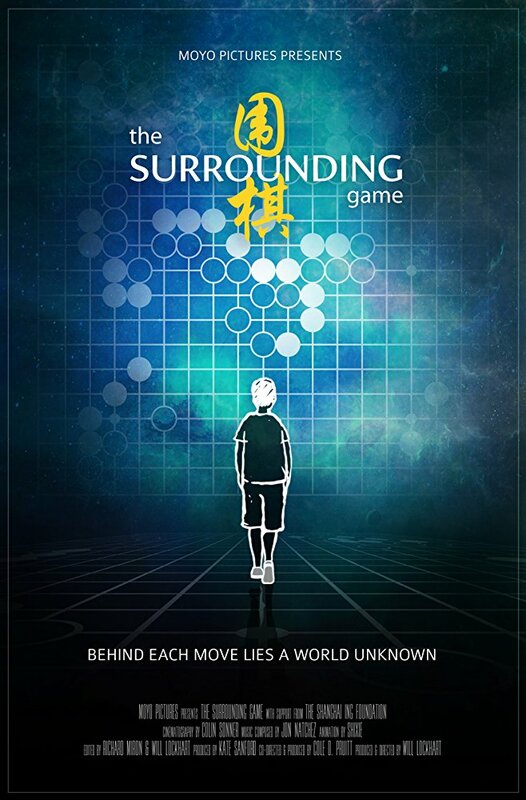 THE SURROUNDING GAME follows the lives of three young Americans vying to become the first-ever Western professional players. Quirky, cerebral, and disillusioned with conventional views of success, they represent a new generation of players, on the doorstep of adulthood. As the competition intensifies and intricate patterns spill out across the board, the line between reality and imagination starts to blur. Their thoughts turn to anxieties about the future, and lead them on a journey through the game’s ancient past to ask what it means to live a meaningful life. 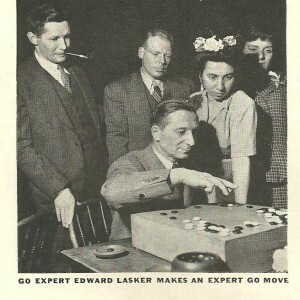 Through an intimate portrait of these young players and interviews with the greatest Go masters of all time, the film explores the search for meaning that Go represents to its players, for whom the game is a distillation of consciousness itself. is a distillation of conscious thought itself. as a window to the human mind. prodigy who will change the game forever. 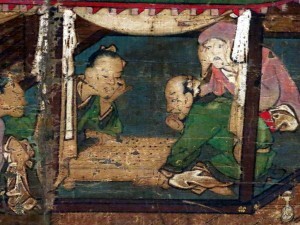 Go is the oldest board game still played in its original form. the emergent complexity has inspired millennia of study. the West, most people have never even heard of the game. players, leading up to the competition to become the first Western professional. transcend the tedium of normal society. 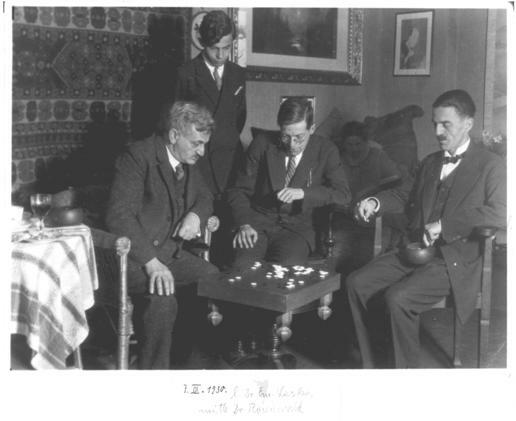 for Go, and why do they find greater meaning in the game than in real life? 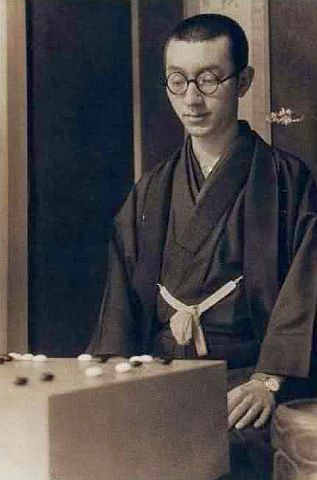 living player, 99-year-old Japanese master Go Seigen. 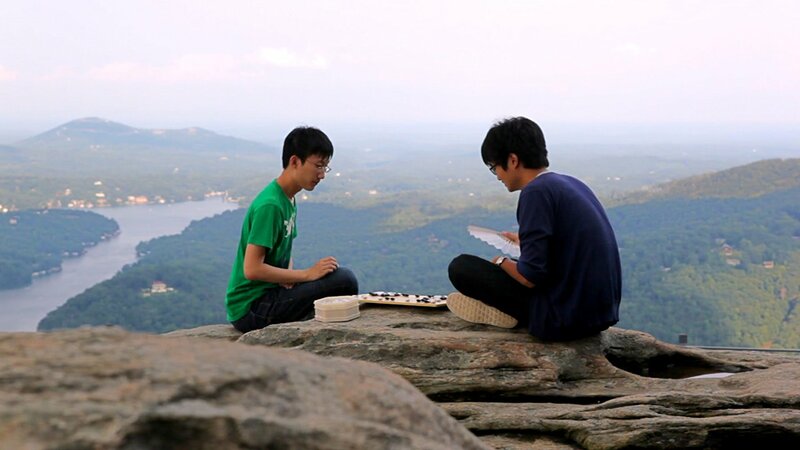 Evan Cho (right) play a game atop Chimney Rock in North Carolina. 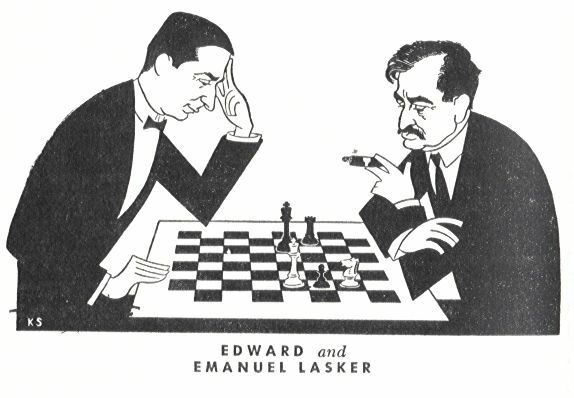 This entry was tagged Andy Liu, Ben Lockhart, Chessmetrics.com, Chimney Rock, China, Edward Lasker, Emanuel Lasker, Evan Cho, Go, Go Seigen, Japan, Korea, North Carolina, THE SURROUNDING GAME, United States.